At Design Unity, our team are experts when it comes to sloping block design. We understand the relationship between the land and the built form and work to ensure your home fits its natural environment. 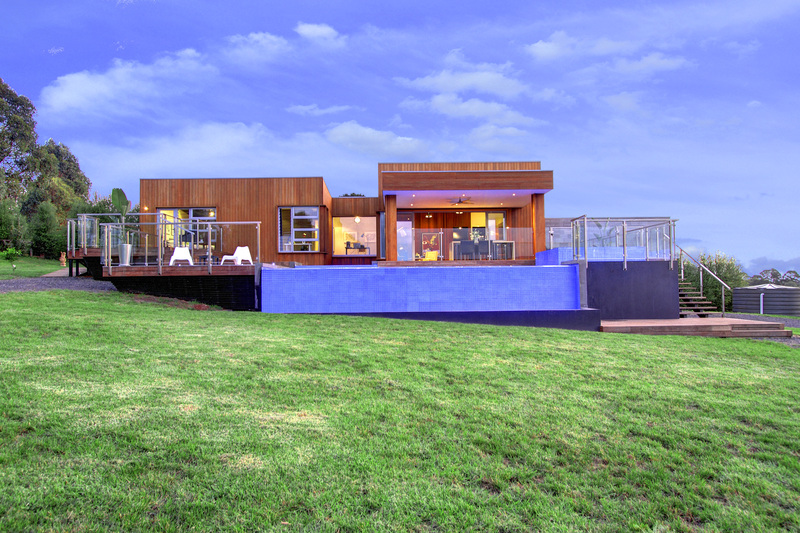 Our team will design your new home to capture the best views while ensuring optimal solar orientation and leaving the land as natural as possible. 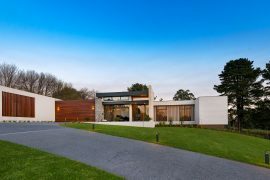 Our extended team of engineers, builders and designers are knowledgeable with sloping blocks, and together with you, we can form an amazing team that will make the most of the opportunities your property has to offer. 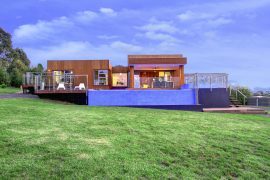 With years of experience designing sloping block houses, you can count on us to provide trusted advice regarding sloping land. We can look at a sloping block of land and inform you if a knockdown rebuild is required for an existing structure. 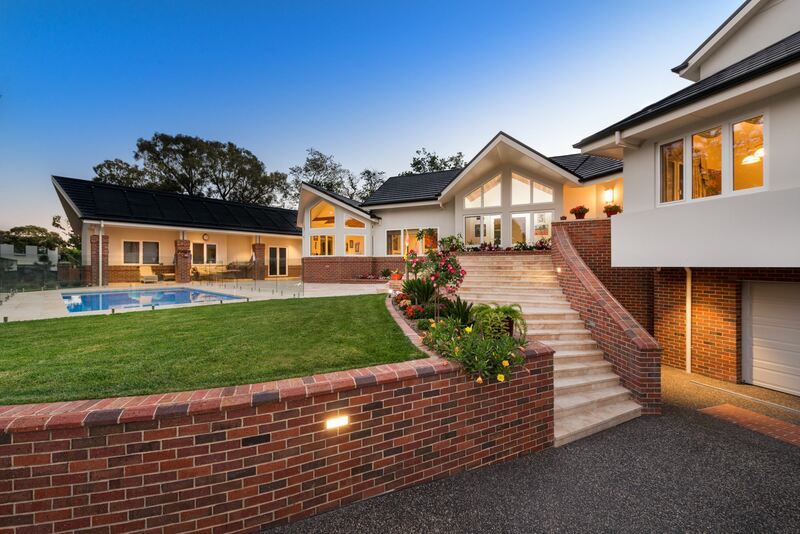 If a rebuild is required, we can provide sloping block house designs in Melbourne to accommodate the level of slope present on the property, without compromising on the style or function of your new home. 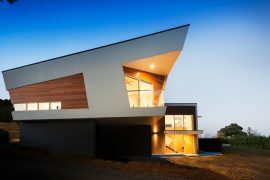 For more information about our capabilities when it comes to sloping block houses, from house design through to advice on knockdown rebuild homes in Melbourne, contact the team at Design Unity. Weâ€™re happy to discuss your needs and answer any questions you may have about our services.